StratEx is a combined payroll service and HR management software designed for small to medium-sized businesses. Its features include payroll administration, benefits management, time and attendance tracking, and more. We compiled StratEx reviews from around the web and found that it has generally positive reviews. As of the date this article was written (05/23/2018), there are no up-to-date user reviews of StratEx online. If you are a past or current StratEx customer, leave a review to help others that are deciding whether or not to use the company. StratEx does not publish its pricing plans online. However, services from similar providers have monthly fees that cost around $20-$50 for the base fee, plus an additional $2-$5 per employee. More extensive software can cost $1,000-$3,000/year. Check out the list below of some of StratEx’s features. Can I request for a product demo? Yes. You can get in touch with the StratEx team to request for a product demo. How does StratEx administer benefits for employees? StratEx integrates with major benefit carriers to provide high returns on investment for their clients’ employees. They also claim that their client and their employees can save on costs and fees when applying for certain benefits using their Managed Benefits Services, which allows employees to allocate their benefits in whichever way they want. What does StratEx mean when they say they will help you mitigate for your business? StratEx has a mitigation service that lets them help you ensure compliance with local, state, and federal labor laws. Their service includes advising on termination cases, HR compliance questions, and following best HR and payroll practices. This video provides an overview and demo of Stratex and its payroll service and processes. 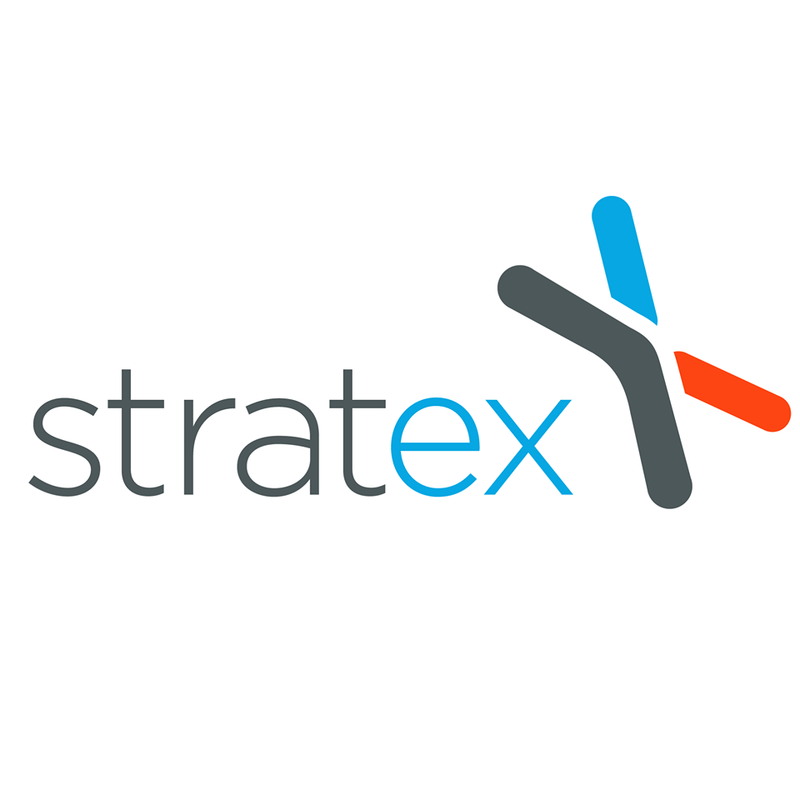 Not sure if StratEx is the right fit for you? Read our reviews of the top payroll software for comparison or check out one of these three StratEx competitors.